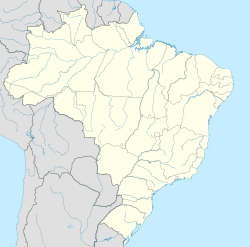 Doutor Ricardo is a municipality in the state Rio Grande do Sul, Brazil. This geographical article relating to Rio Grande do Sul is a stub. You can help Wikipedia by expanding it. This page was last edited on 17 March 2017, at 01:34 (UTC).